Thank you all for your support! ” iBET Slot Games Extended Rebate 1% Unlimited Bonus ” has ended! Please follow iBET for more bonus! 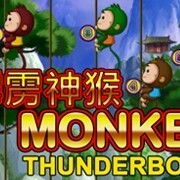 Register Newtown Casino Now for more slot fun ! This promotion starts on 2015-05-01~2017-12-31. This promotion is available to all members betting on iBET Slot Games. This bonus is automatic and members do not need to submit any Online Casino application forms to enjoy this promotion. General Terms and Conditions of Promotions apply.＊For more information please contact iBET 24H Customer Service. 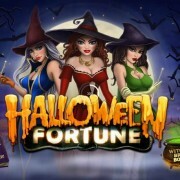 Free Play Mysterious "Halloween Fortune" Newtown Casino Slot Game! How to get iBET CNY Free credit RM38 ?